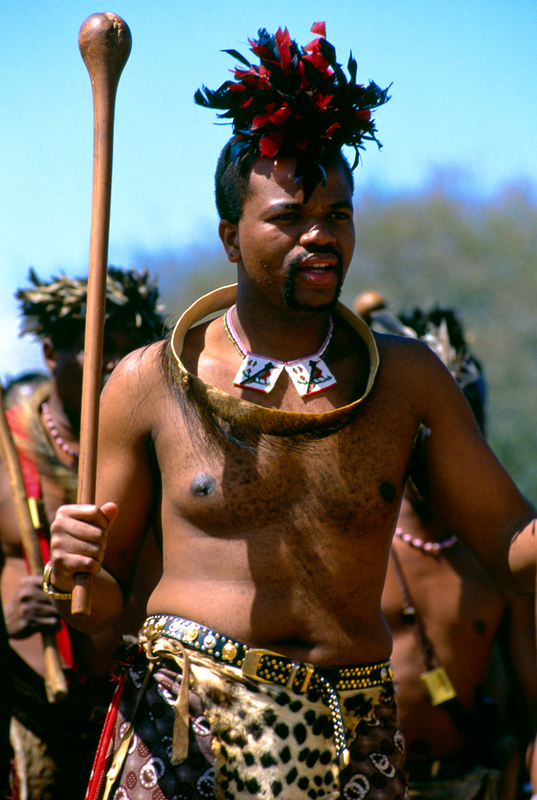 King Mswati III participates yearly in the ceremonial Reed Dance, when as many as 25,000 girls of marriageable age enter the royal compound to dance before him. Whenever the beauty or dancing ability of a girl catches the kingâs eye, he bends down and drops his shield in front of her to indicate his pleasure. The present monarchâs father had 65 wives and more than 100 children during his long reign.